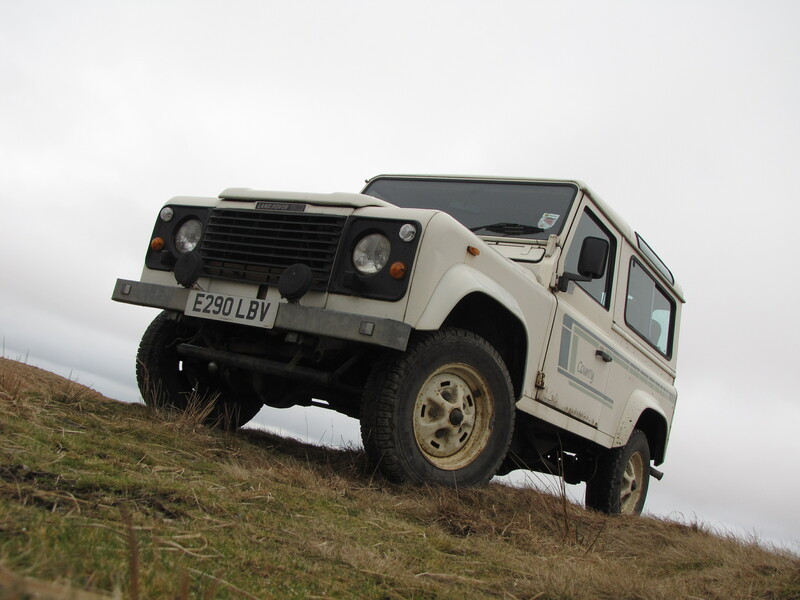 Land Rover – Bye 4×4 – HubNut – celebrating the average! Yes, my 1988 Land Rover 90 V8 County Station Wagon is for sale. Currently on Ebay and fast approaching the reserve price. I’m glad I bought this Landy, but to be honest, I don’t have much reason to own it. On the road, it’s no great shakes – though clearly better than a Series Landy. Off-road, it’s brilliant, but despite managing two off-road trips in as many months, I don’t think I can keep that up with other stuff going on, which means that it’s an occasional-use toy. That’s not right for me – I like to own cars I’m always happy to jump into and drive pretty much anywhere in Europe.